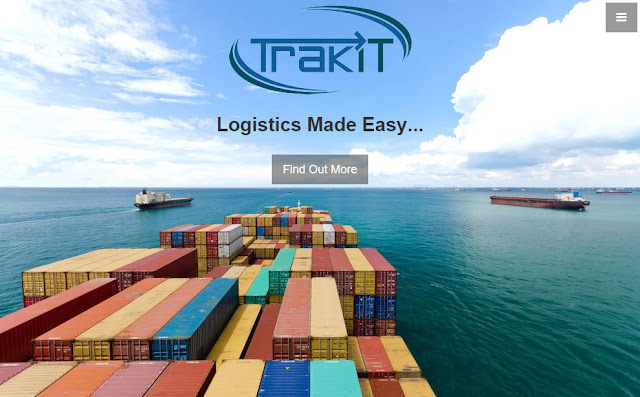 We've update the TrakIT web site. Our new site is fully responsive (adapts to mobile devices) and has a fresh site design with minimal clutter and an easy layout. Among other changes in the latest update of TrakIT, the Custom Reports page has been re-designed and improved. 'Corridor Selection' has been removed and reports from all corridors display together. 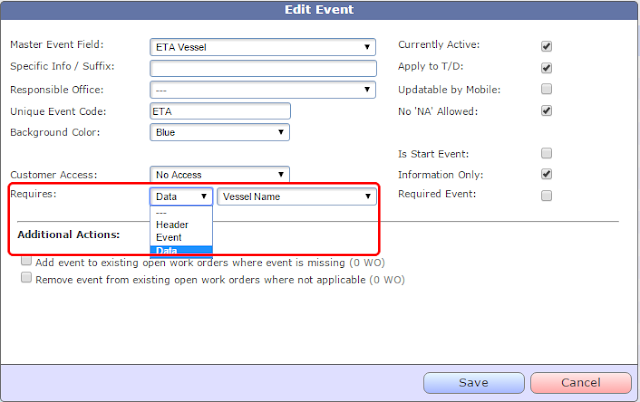 A new filter section has been added to enable users to find specific reports based on various fields. 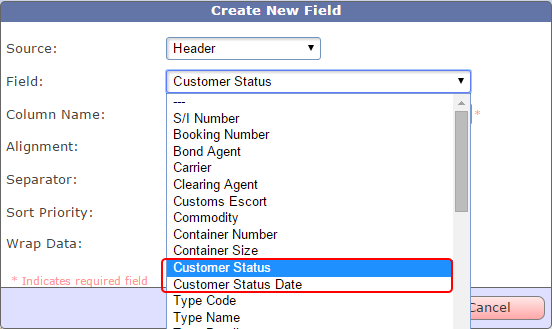 As usual, when the a report is selected, the report details (Fields, Customer & User Subscriptions) display below the report.